CORVALLIS, Ore. — Oregon State University scientists have concluded an exhaustive series of tests on western juniper lumber and opened the door to commercial wood markets for an invasive tree that has spread widely across central and eastern Oregon and other parts of the Great Basin. The test results were accepted in February by the American Lumber Standards Committee, a nonprofit organization whose accreditation program forms the basis for the sale of most softwood lumber sold in North America. Acceptance means that, for the first time, western juniper will be listed in the National Design Specification for Wood Construction, the handbook used by engineers and buyers to select wood for applications from sign posts to houses. Increased use of western juniper could lead to new markets for the trees that are being cut to restore sagebrush and rangelands in the West. 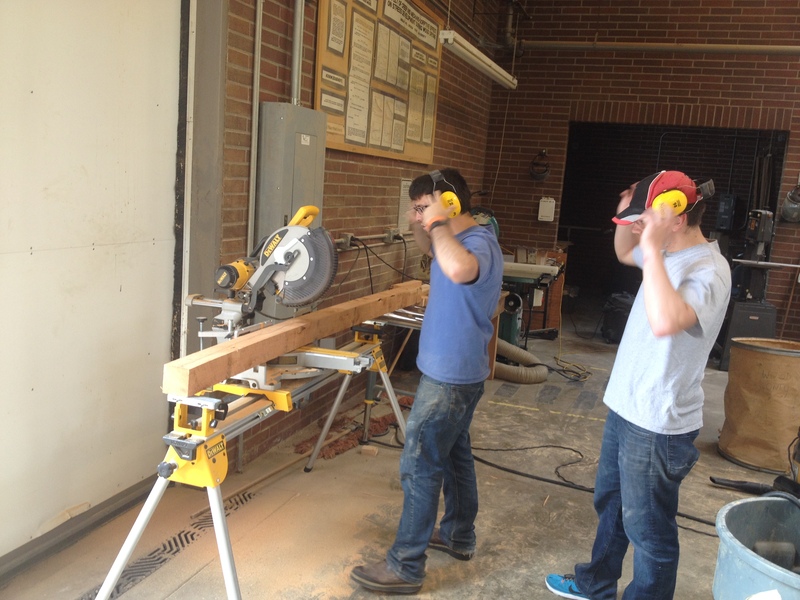 The results were just published in the journal Wood and Fiber Science. 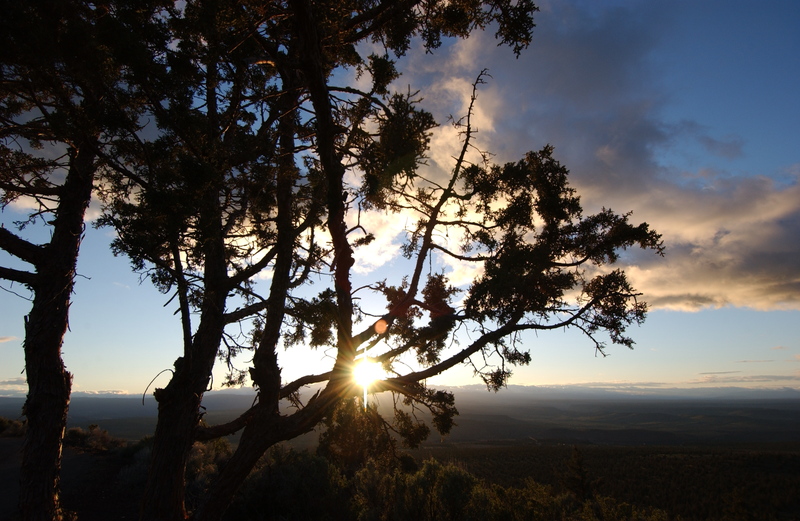 Western juniper occupied about 1.5 million acres in Oregon in 1900 but has expanded to nearly 10 million acres today, said Dylan Kruse of Sustainable Northwest, a nonprofit organization that helped to coordinate the tests. As the tree invaded sagebrush lands, it depleted groundwater and changed the hydrology of watersheds, drying up springs and altering plant communities. Recent efforts to spur a western juniper wood products industry stem from the creation of the Western Juniper Alliance in 2013. Members of the alliance, including Kruse, found that the wood had not gone through the same rigorous testing procedures as other softwoods such as Douglas fir, hemlock, ponderosa pine and western redcedar. In conducting four different tests specified by ASTM International, a global standards development organization, Miyamoto created more than 950 blocks of wood, some as small as two inches on a side. He subjected samples to tests for bending, compression, shear strength (force applied in the same direction as the grain) and durability. He evaluated the performance of wood dried to about 12 percent moisture as well as “green” samples that had not been dried. It’s unlikely that consumers will find 2x4s made of western juniper at their local lumber yard, Miyamoto added, but since the wood is colorful and rot resistant, it has potential for siding, decking, garden boxes and other outdoor applications. Western juniper bends more easily under pressure than other softwoods but is also stronger under compression than most, a quality likely related to the cellular properties of the growing tree. That makes the wood particularly useful for a structural component known as a sill plate, which typically supports the weight of a building and is in contact with the foundation. Wood for the tests came from three Oregon counties (Lake, Crook and Harney) as well as Modoc County in California and Owyhee County in southwest Idaho. 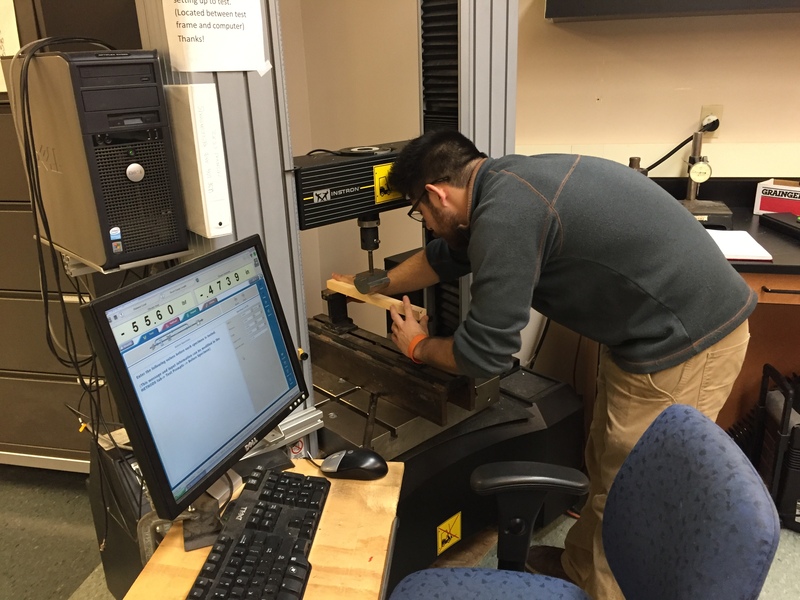 In addition to Miyamoto’s tests, an undergraduate in Sinha’s lab conducted tests of the ability of western juniper to hold metal and wood structural connections to other building components. Hayley Morris, a student in the Oregon State University Honors College, was the lead author of a paper in Wood and Fiber Science describing those test results. Support for the testing was provided by Sustainable Northwest, the U.S. Department of Agriculture, the Oregon Department of Transportation and Business Oregon.